New Zealand Native Riverwood is a timber salvage company. We recover sunken logs sunken from lot rafts that were floated down rivers to sawmills 100 -150 years ago. 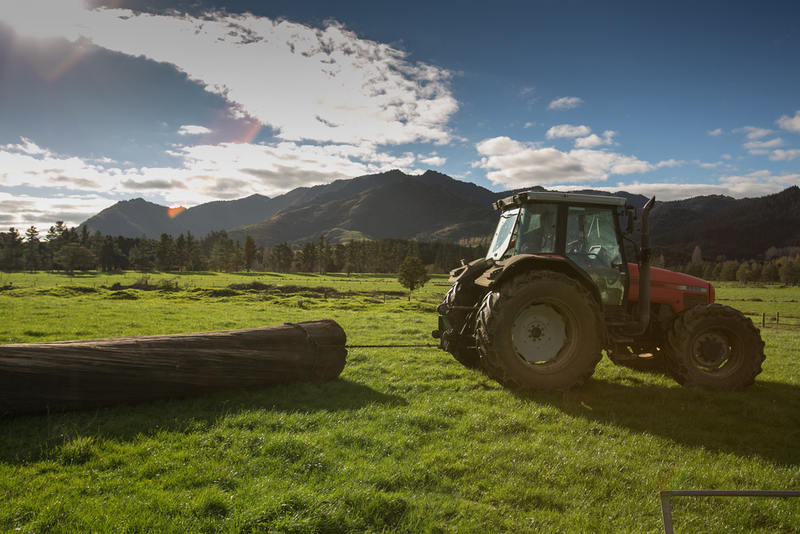 All of our recovered timber was once part of the 'old growth' forests that covered most of New Zealand. These underwater logs represent the only significant remaining supply of timber from the New Zealand's Old Growth Native forests. “We have not had access to timber of this size and quality for well over 100 Years"
The value of reclaimed wood is based not just character, but also in its quality. 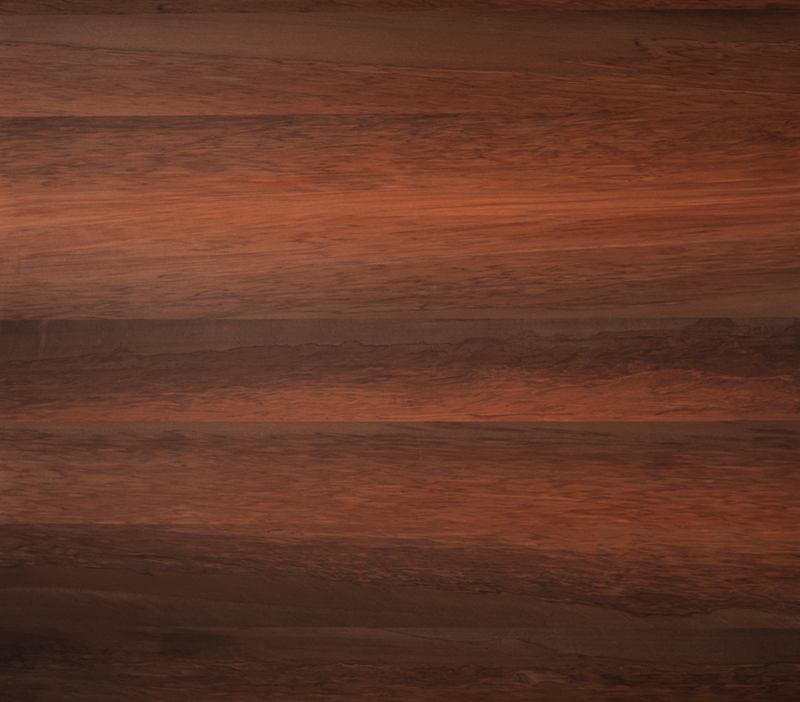 Not only does reclaimed timber have unique pattern, grain, and coloration, but it has been preserved in a way that cannot be replicated. 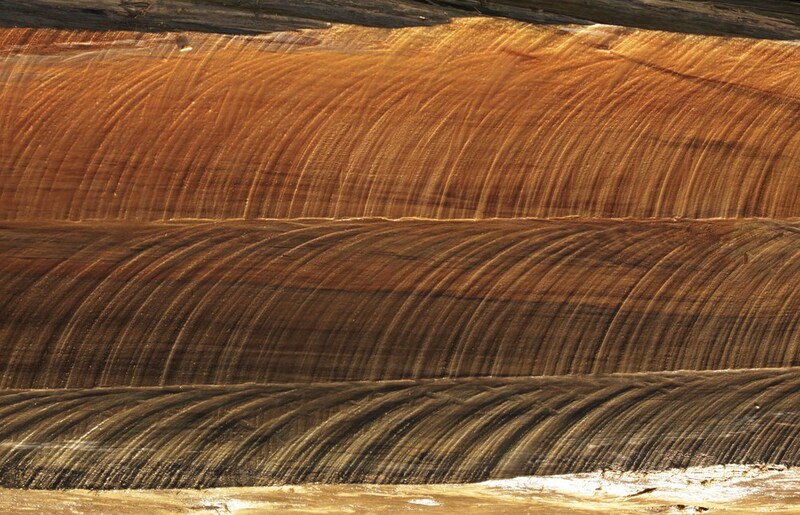 The natural process of 100 years of soaking in the mineral rich waters of New Zealand is reflected in these unique timbers. 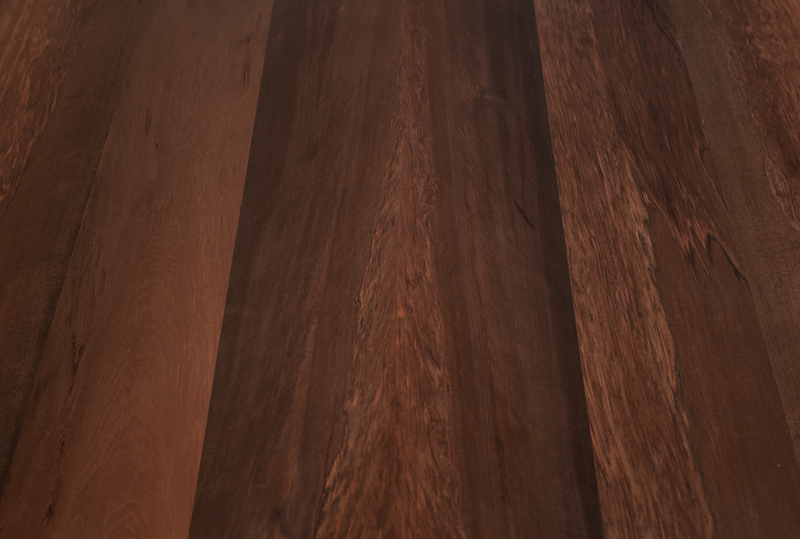 By choosing NZ Native Riverwood your project is sure to stand out.